When you need insect control for your lawn in Bethlehem, you need Green Turf. Most of us think of insects as annoying and nasty, but did you know that some insects can actually compromise the health and beauty of your lawn? That’s right, insects, like white grubs, sod webworms, billbugs, chinch bugs and armyworms, can all damage your lawn, but luckily, you have Green Turf on your side. We offer sustainable, environmentally friendly insect control solutions that are both effective and affordable. With Green Turf, those nasty, lawn-destroying insects will soon be a distant memory! The warm, humid spring and summer days create an inviting environment for insects of all kind, so it’s important to stay on top of the insects that are ready and willing to stake their claim in your lawn’s beauty. 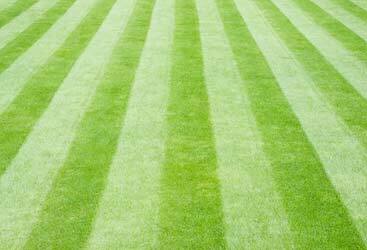 Keep insects to a minimum this summer with Green Turf Care! While some bugs can be beneficial for your lawn and garden — ladybugs, ground beetles, and damsel bugs to name a few — most love to destroy the hard work you’ve invested in your lawn. It’s pests such as the ones below that can wreak havoc on your lawn. At Green Turf Care, we take a sustainable approach to insect control to keep the good and banish the bad. We’ll identify the insects that are affecting the health of your lawn and treat them accordingly. Get the leading insect control for a healthy and beautiful lawn this season. Why choose Green Turf for your insect control needs? 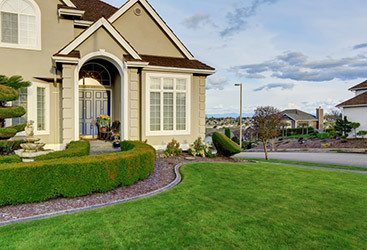 When it comes to pest control in Bethlehem, there is a large number of companies you could turn to, but there are a lot of reasons to choose Green Turf. As a lawn care company, our aim is to not only get rid of those insects plaguing your lawn, but to do so in a way that will preserve your lawn and keep it healthy. And, in addition to our turfgrass pest control services, we also offer perimeter insect control. 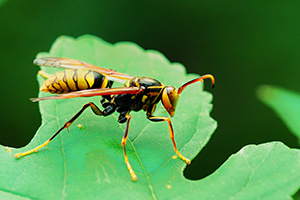 When you take advantage of our perimeter pest control solutions, you’re essentially installing a protective wall around your property that will keep a wide range of insects out of your lawn and home, including earwigs, ants, moths, spiders and mosquitoes. Get your free insect control estimate now! Contact us today for professional insect control in Bethlehem. 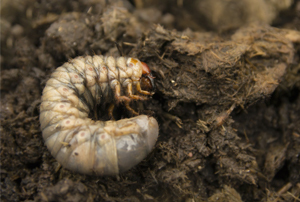 Insects may be annoying and nasty, but they can also cause a lot of damage to your lawn. Don’t wait to get the insect control services you need, and don’t make the mistake of settling for subpar solution. Give yourself the peace of mind in knowing that you’re in good hands by choosing Green Turf for your insect control needs in Bethlehem.